I am so excited to finally share our wedding photos! My best friend, @saragatlinphoto, captured the day perfectly. After we decided to forego a traditional wedding ceremony, I knew I wanted her there to photograph us. Our 12 day engagement was short and sweet, exactly what I wanted. 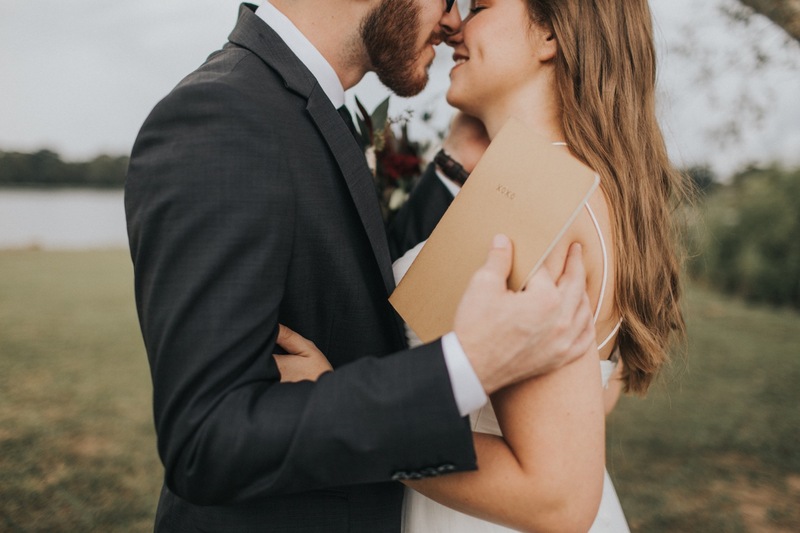 We knew that meant we had to give up some things on our wedding day, so we made a list of the MOST important things: our people, a couple rings, a black suit and a white dress, a chocolate cake, some dr pepper, and waffle house. I am so thankful for the friends and family that pulled together to give us SO much more than that. We couldn’t have done it without you guys. These photos make my heart so insanely happy because they mark the day that I got to marry the man of my dreams. Life with him is so sweet and I can’t wait to make a million more memories with him.